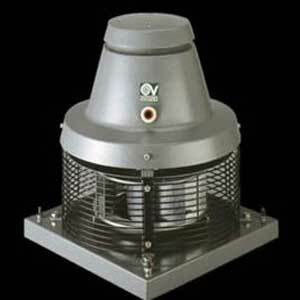 Do not install a rotating cowl at a height less than 750mm above the pitch of your roof or close to large / high trees as this will cause the cowl to spin. 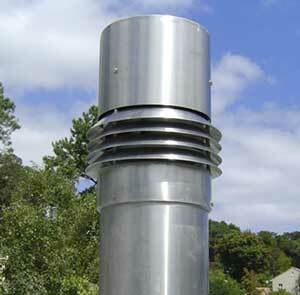 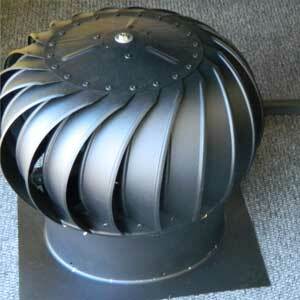 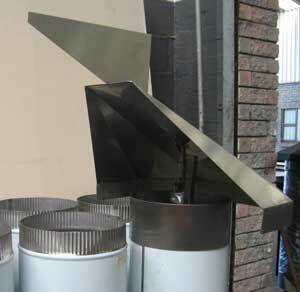 Turbo cowls are the best option to use in areas with strong or turbulent winds. 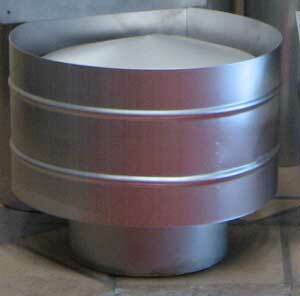 Available in special sizes, and stainless steel. 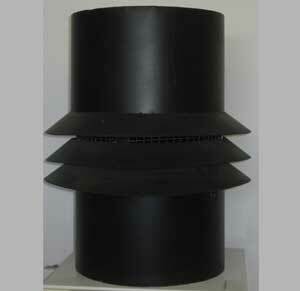 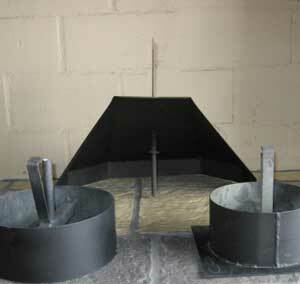 Available in 2 sizes only, but adaptors can be made to fit most flues and chimneys. 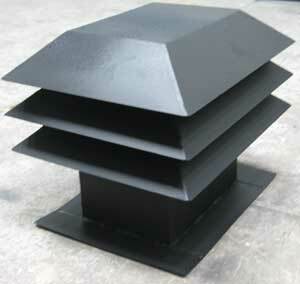 Only available in powder-coated black.